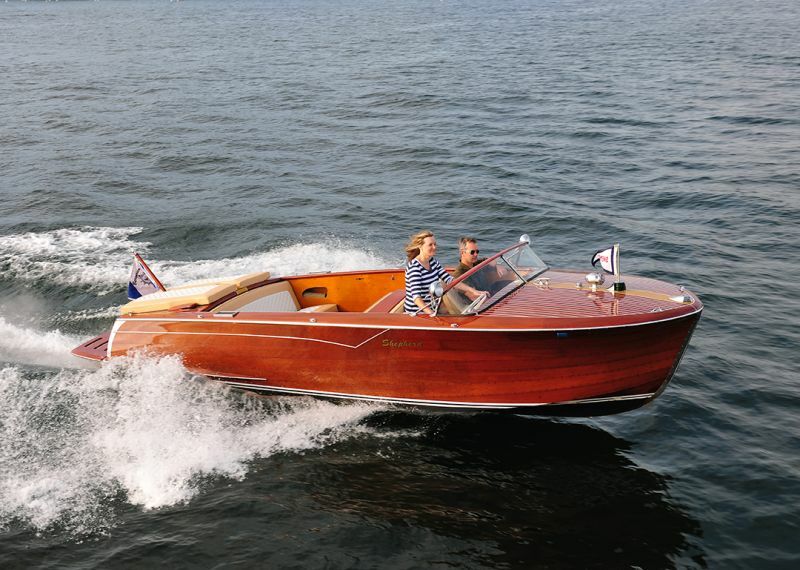 Many thanks to the folks at Classic Boating magazine, who have very kindly granted permission for us to publish a list of this year’s vintage boating events in Canada, the United States and beyond. You’ll be surprised at the number of these boating offerings. Boating Events Calendar: (Part one… to the end of June 2016) Stay tuned for July and August…coming soon. Also, do check with the contact at each event before heading off for an event in case of postponement or cancellation. 11th Annual Antique & Classic Boat Show at the Galley Store Marina. RDC Triangle ACBS Chapter. Contact: Kevin Leiner at (919) 368-3412, kevin.leiner@gmail.com or Alan Hills at ahills@suddenlink.net. 17th Wood & Glory on Clear Lake at the Konocti Vista Casino marina docks. Lake County area winery tours; awards dinner at the Boatique Winery and Classic Boat collection. 50 boats participated last year. Northern CA/Lake Tahoe ACBS Chapter. Contact: Wayne Mooers at (925) 788-5628 or w.mooers@comcast.net. Cherry Creek Classic Boat Show at The Marina at Cherry Creek State Park. Boats on display at the docks from 9-12:30. Rocky Mountain Classics ACBS Chapter. Contact: Jeff Dwight at jdwight48@q.com or (303) 651-0925. 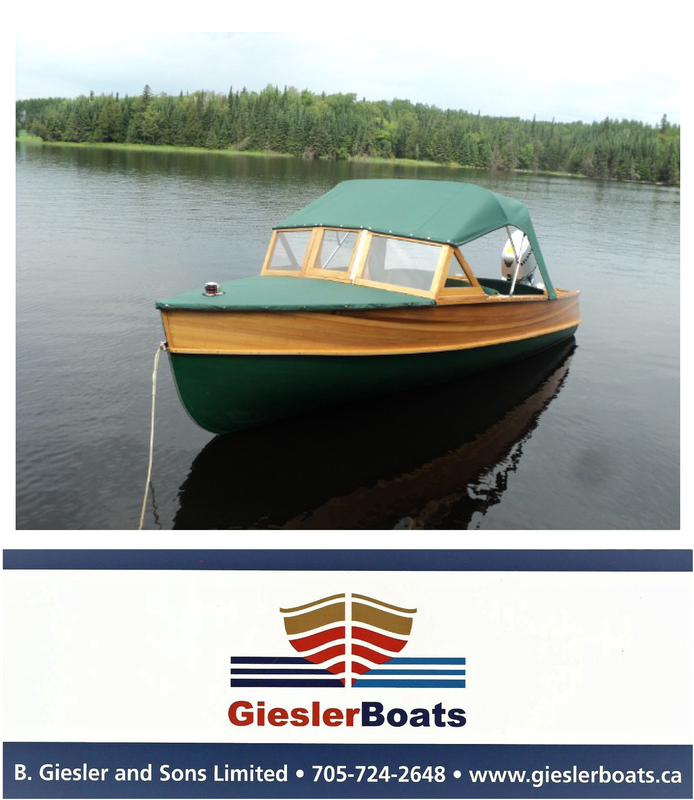 ← Wooden Boats do Sell!